There are more than 100 student societies and organisations at the University of Cape Town (UCT) reflecting a wide range of interests, including academic, religious, cultural, sport, social and political activities. 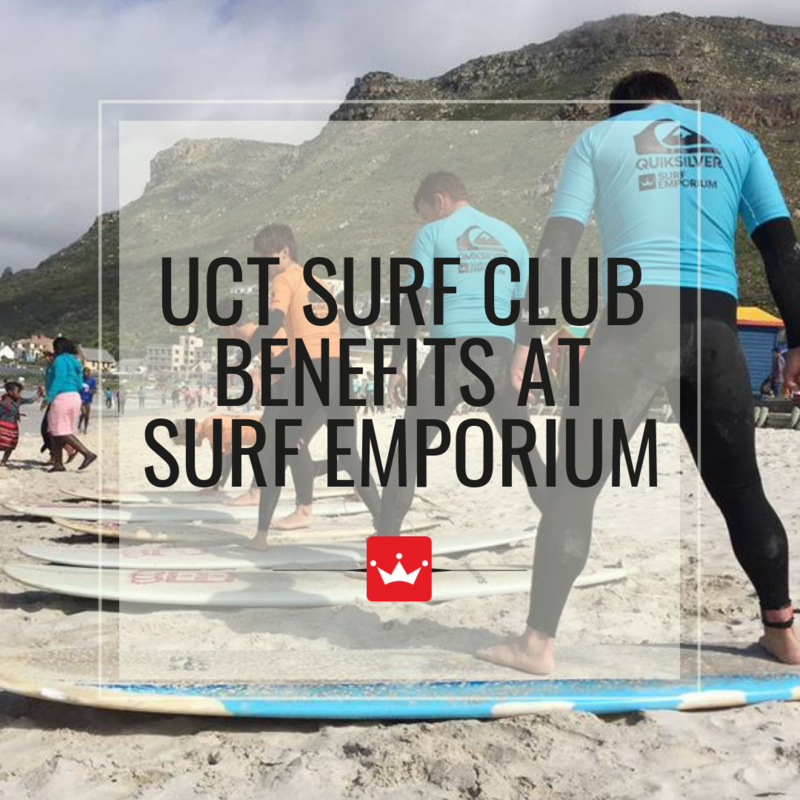 Surf Emporium Muizenberg is the home base for the UCT Surf Club and offers all UCT Surf Club members great benefits including discounted rentals, fun-days, surf clinics, Learn 2 Surf programmes & more! WHO, WHAT WHEN, WHERE & WHY? 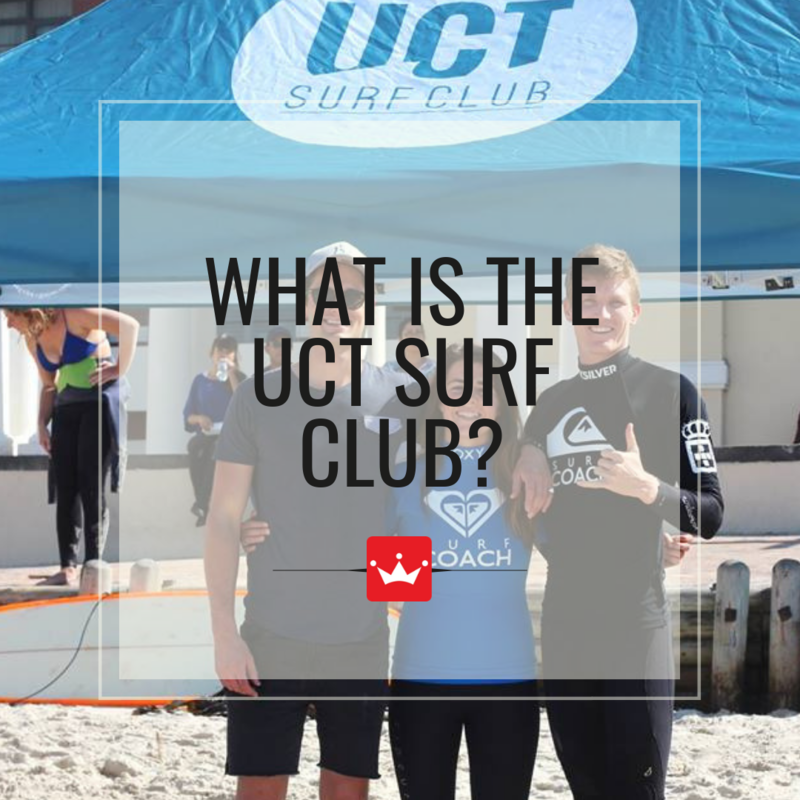 UCT Surf Club is a social and sports club at the University of Cape Town that forms a platform to unite all UCT ocean lovers in the act of wave riding. 100% funded by the University. UCT will pay for all equipment rentals & surf coaches, and Surf Club students will get a FREE surf lesson! 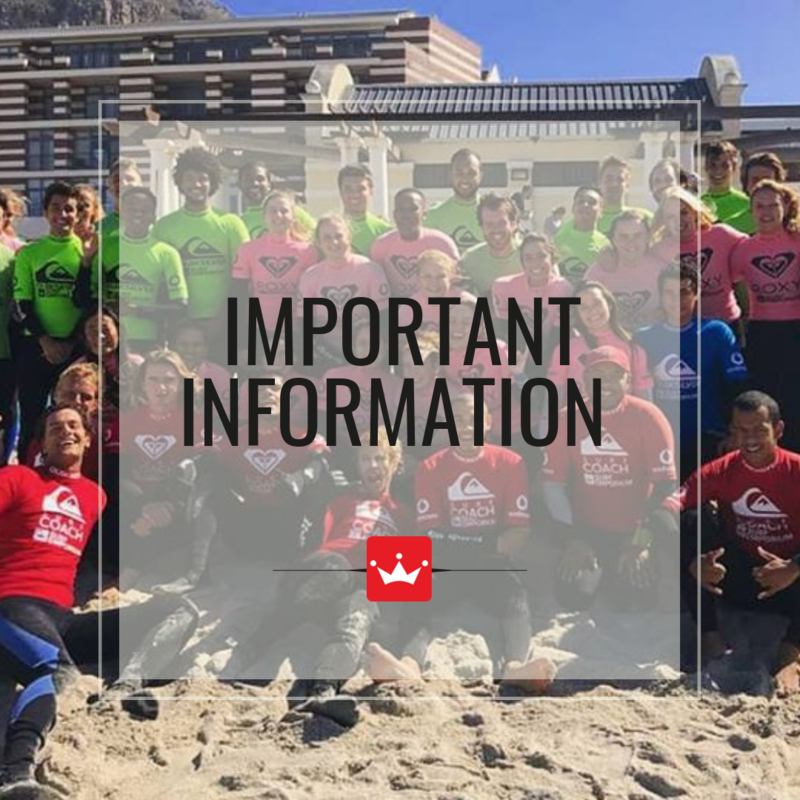 Coaches are provided by the University and students will need to rent their equipment to join the lesson at the discounted rental price of only R95 for a surfboard & wetsuit! 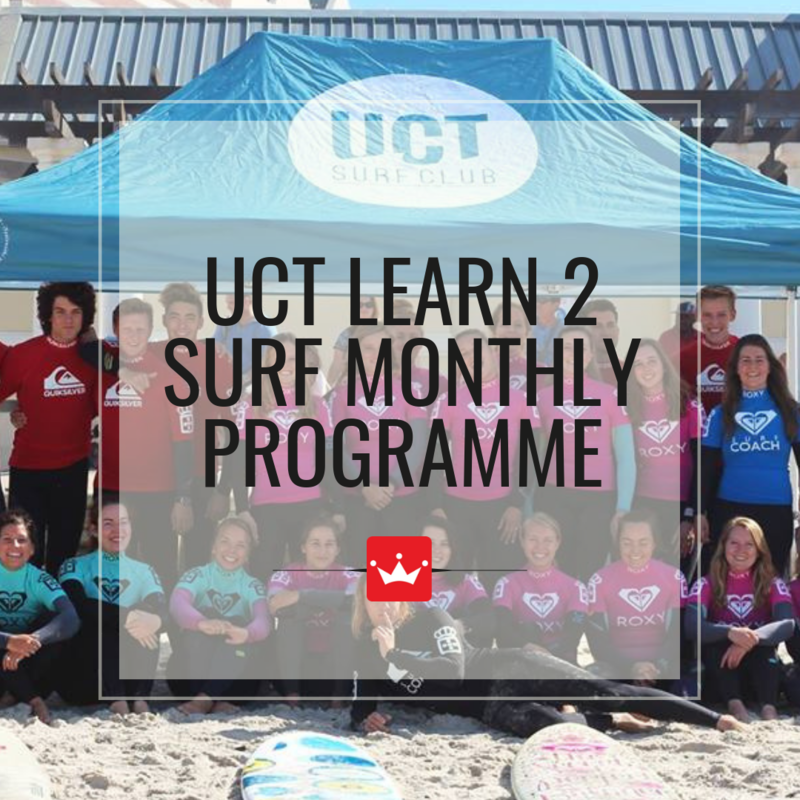 We have a GREAT Monthly Learn 2 Surf Programme available for UCT students who would like to learn how to surf or improve their surfing skills! This is a hugely discounted programme and at only R495 per month, it includes lessons at 10:30am every Saturday morning for the month. Surf Emporium Muizenberg is the only officially SSA accredited Adaptive Surf School in South Africa. An Adaptive Surfer is a surfer with a disability, including but not limited to, paralyses, cerebral palsy, blindness, amputations etc. 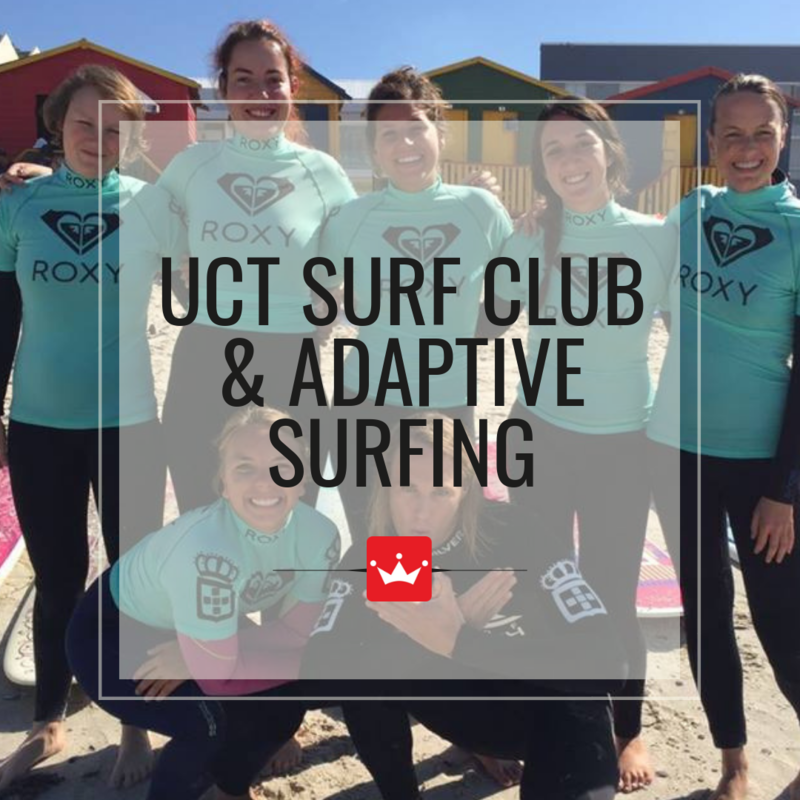 Adaptive Surfing, Surf Emporium as well as the UCT Surf Club aims to show people living with disabilities that surfing is a possibility and to make it a possibility. 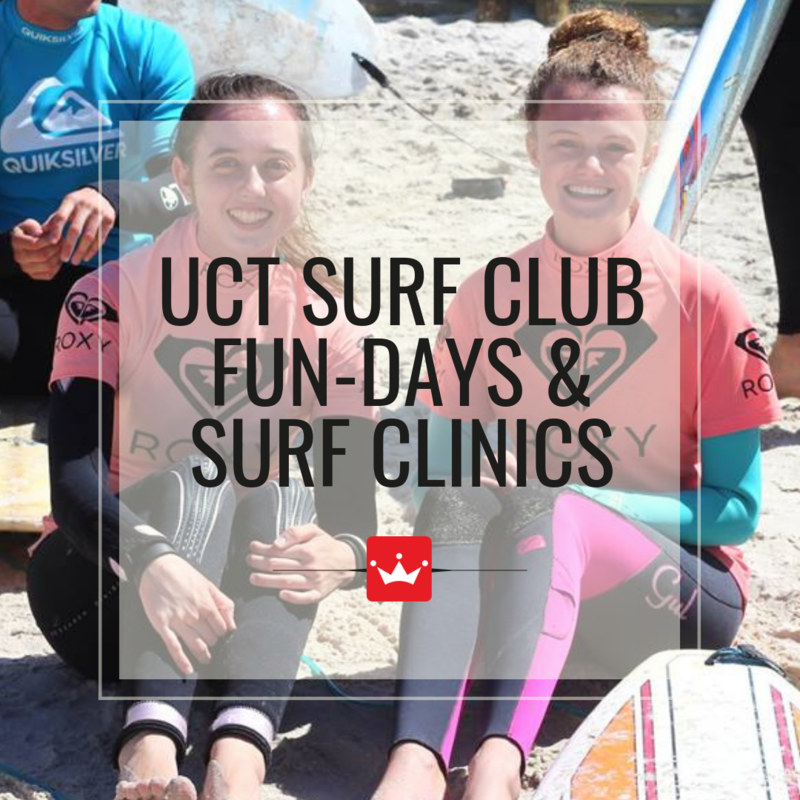 The UCT Surf Club Transformation is dedicated to hosting any UCT students with disabilities for a surf lesson at one of the Surf Emporium Adaptive Surf Clinics and encouraging all UCT Surf Club members to become a volunteer and make someone's dream come true! Roxy Davis is proudly ‘Capetonian’, having grown up in Kommetjie, Cape Town. Roxy is a nine times South African Surfing Champion, professional Surf Coach and business owner with a real zest for life and adventure!